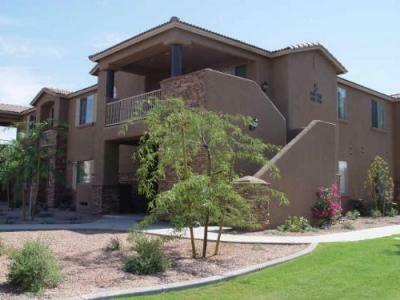 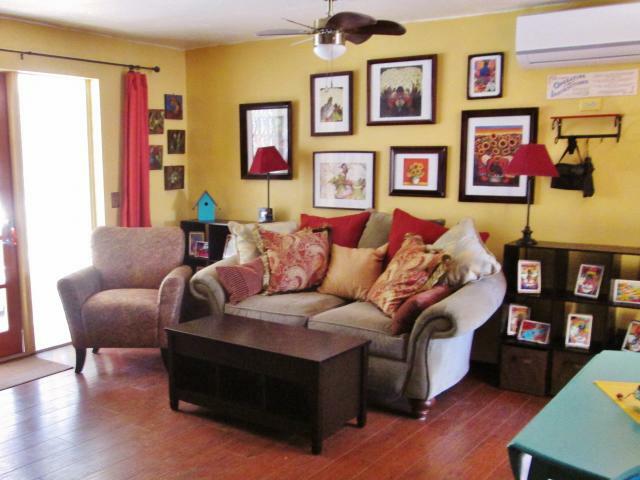 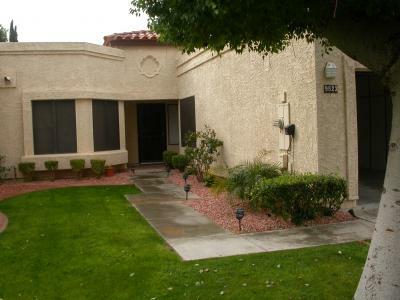 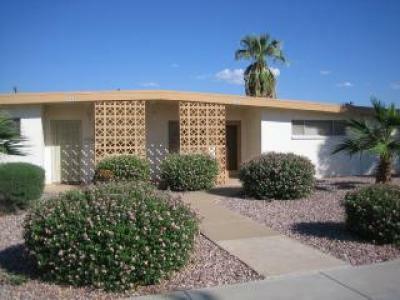 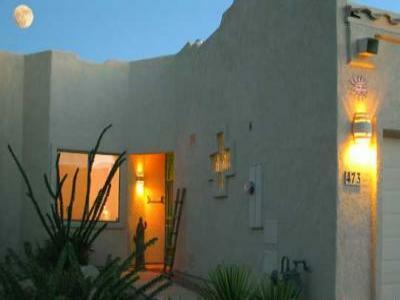 A conveniently located, single-family home that welcomes dogs right in the heart of sunny Tucson, AZ! 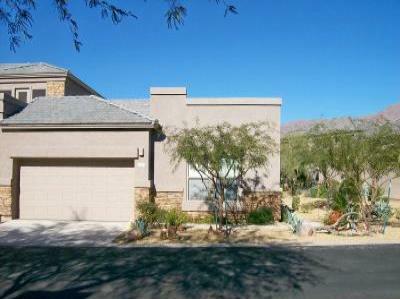 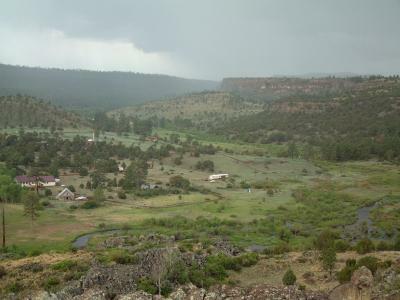 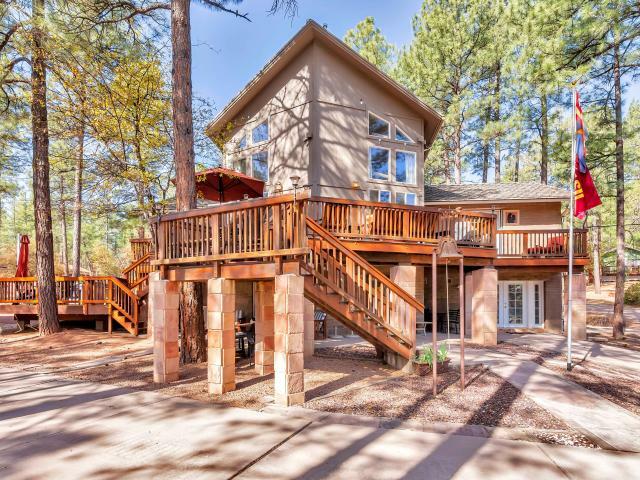 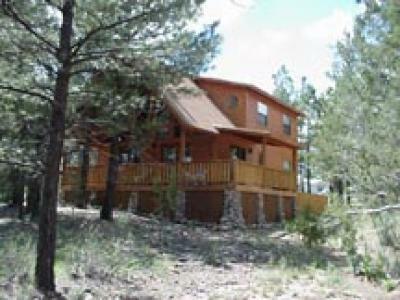 Located in a beautiful area, beatifully landscaped, close to many resteraunts! 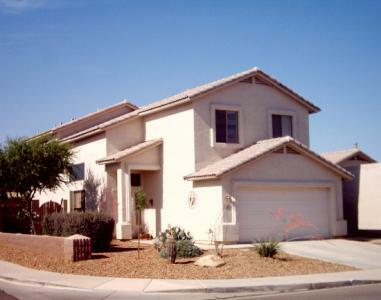 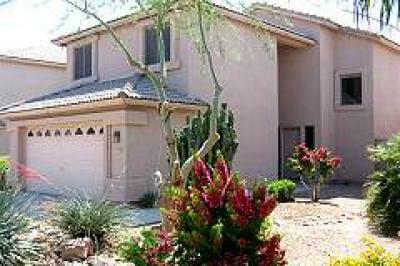 Elegant one story furnished water front home in Peoria AZ. 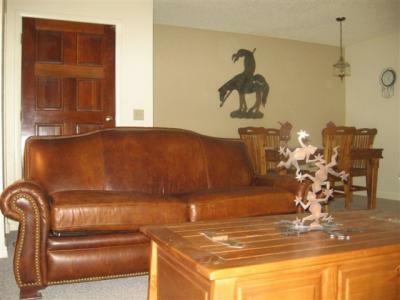 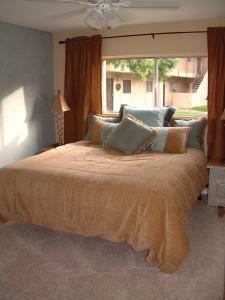 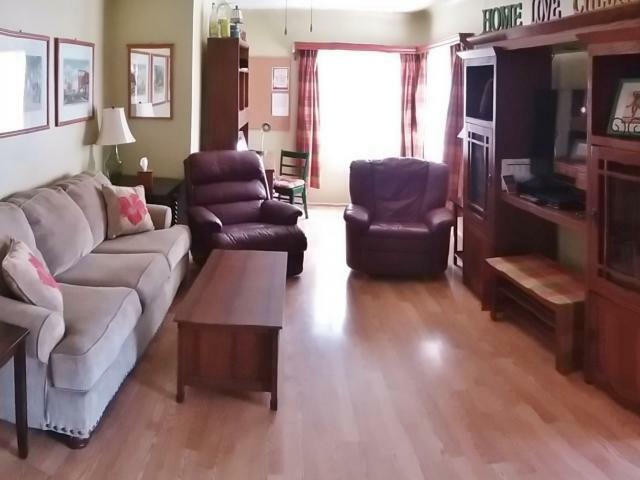 2 bedroom 2 bath *New* All new furniture and linens.